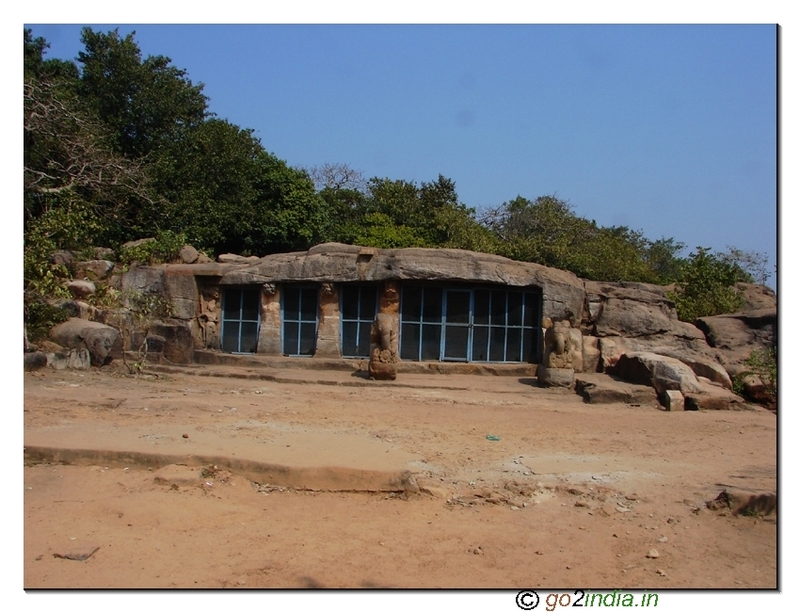 This is a famous temple and picnic spot located by the side of Mahanadi river. 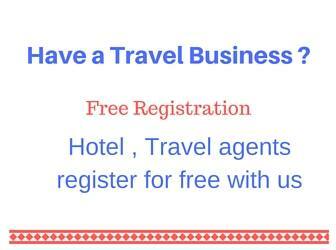 From Gania travel upto Rajkiari Junction. From here straight road will take you to Kantilo and right side road will cross the river Mahanadi via Sidhamula bridge. 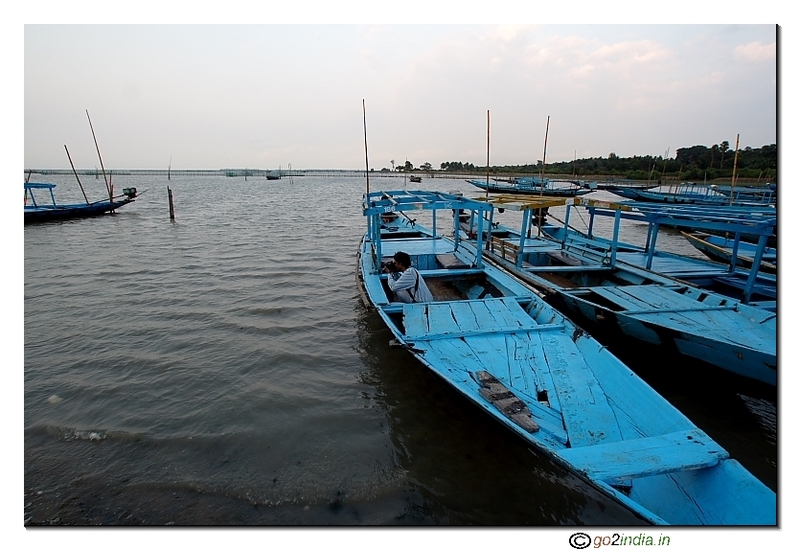 Sidhamula is 2 KM from Rajkiari. 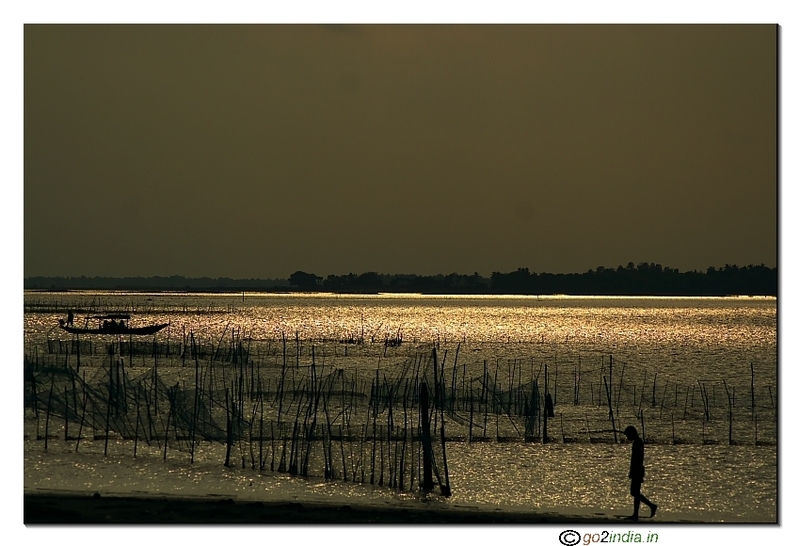 After crossing the river you will travel further 5 KM to join Narsingpur � Cuttack road, here take right turn. After 3 KM you can visit Champeswar Mahadev temple. By the side of Champeshwar Mahadev temple in the pond you can see big size tortoise. Devotees feed Khaee , biscuit etc to tortoise and fish here. From Chempeshwar temple after travelling 10 KM you can take right turn to enter into a village road and reach Goddess Vatarika temple by travelling further 6 KM. From Bhubaneswar or Cuttack reaching Bhatariak. Another road is from Bhubaneswar you can travel to Khurda , Baghamari, Kantilo and then reach Rajkiari Junction. Then follow the direction given above to reach temple. 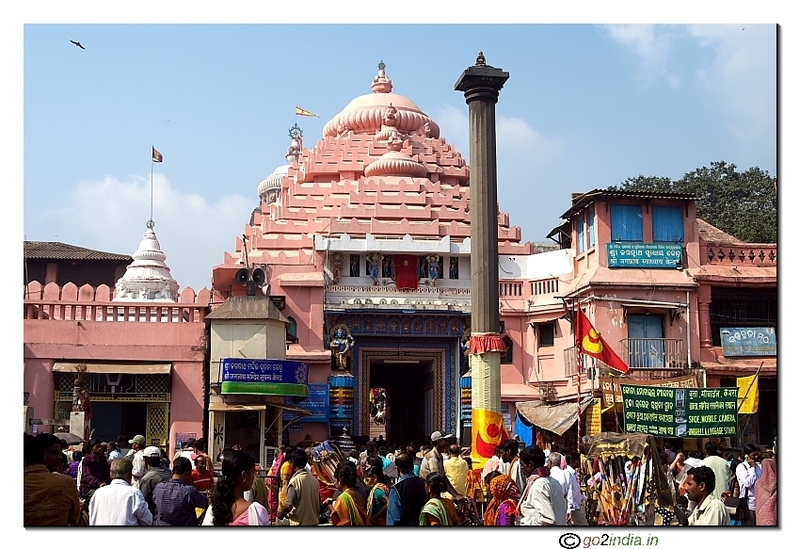 In this road distance From Bhubaneswar to the temple will be around 125 KM. By this road you can visit Kantilo Nilamadhab temple. 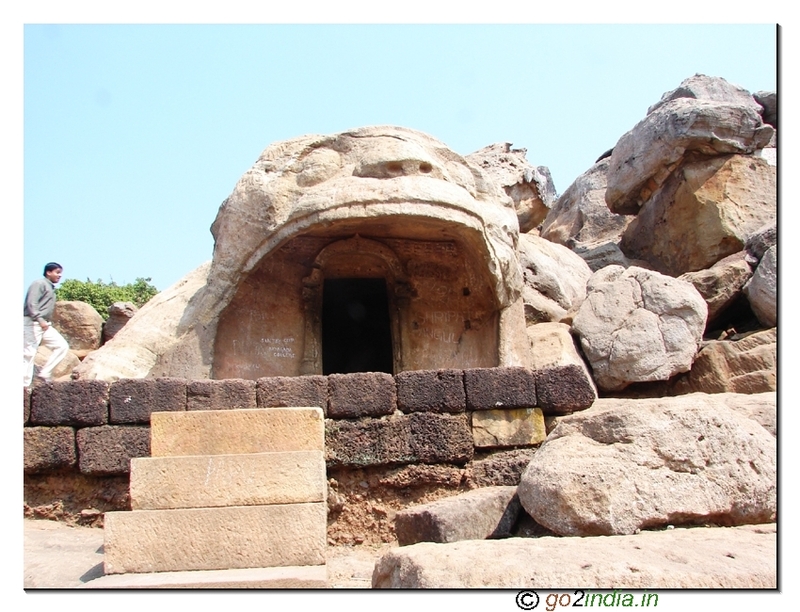 Bhattarika temple is at the base of hill Ratnagiri and just by the side of river Mahanadi. Here Mahanadi river water stream hits the straight bank and takes turn so highly dangerous for swimming particularly during rainy seasons. There are different water levels marked in different years. 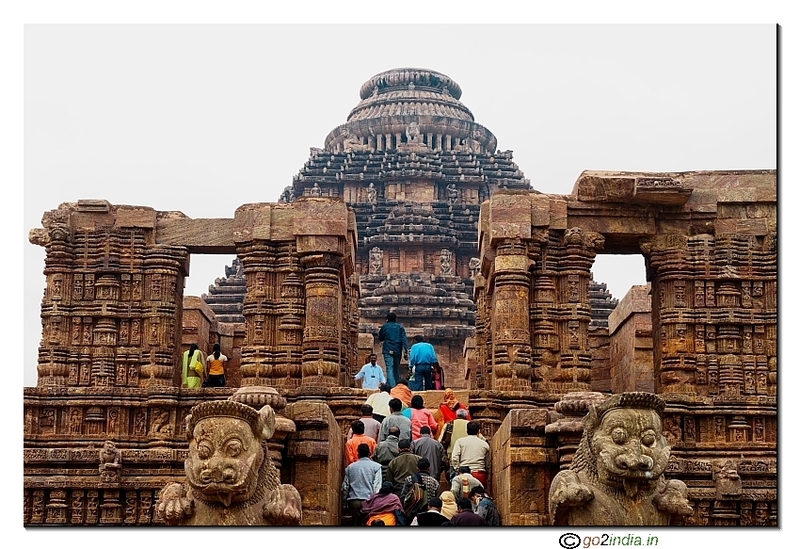 During flood in river Mahanadi water enters into the main temple complex. Local priests of the temple shift the statue to higher place on the hill behind the temple and continue with the daily rituals. There is a statue of Sri Parasuram who was one of the ten Avatars of Lord Vishnu. As per Hindu mythology Parasuram prayed goddess Durga here to defeat Sahasrajuna. 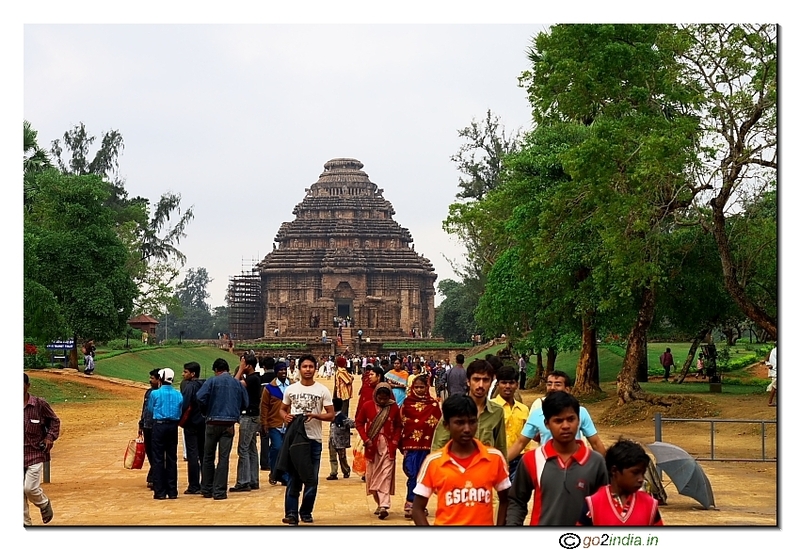 The temple exist at the place of appearance of goddess Durga in the name of Bhattarika. From Bhattarika temple you can see ( distance view of ) Kantilo Nilamadhab temple located at other side of the river Mahanadi. 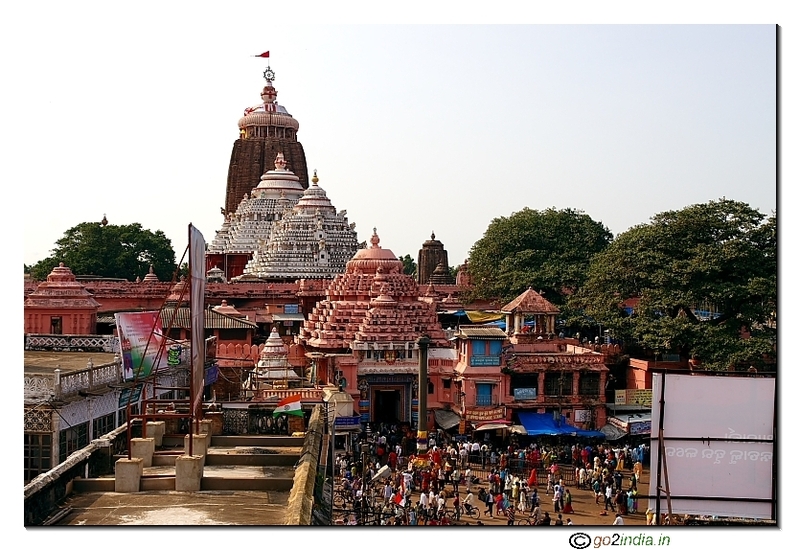 Pana Sankrati is considered to be auspicious day here. All tuesdays of Chaitra month of Lunar Calendar ( falls in March - April ) devotees visit temple for Darshan of Goddess Bhattrika. 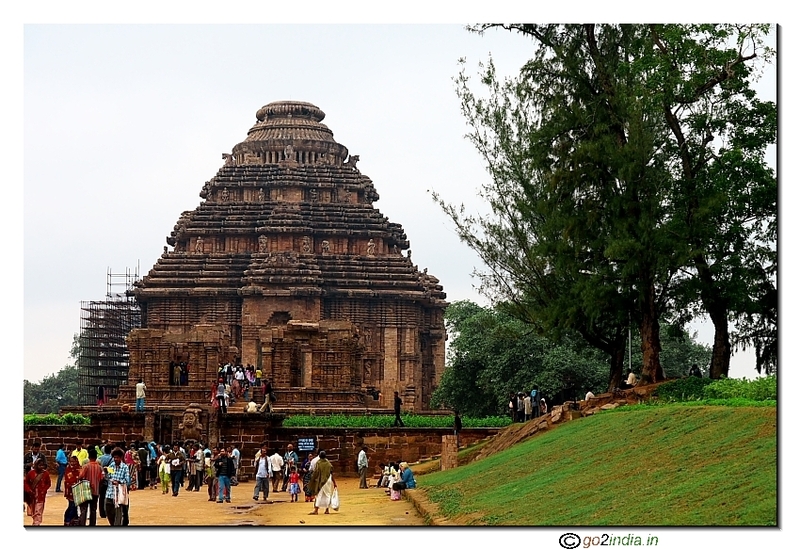 Orissa tourism development corporation ( OTDC ) panthanivas is available near the temple. This is the only accommodation available near the temple. Usually devotes visit temple during day time and return in evening.